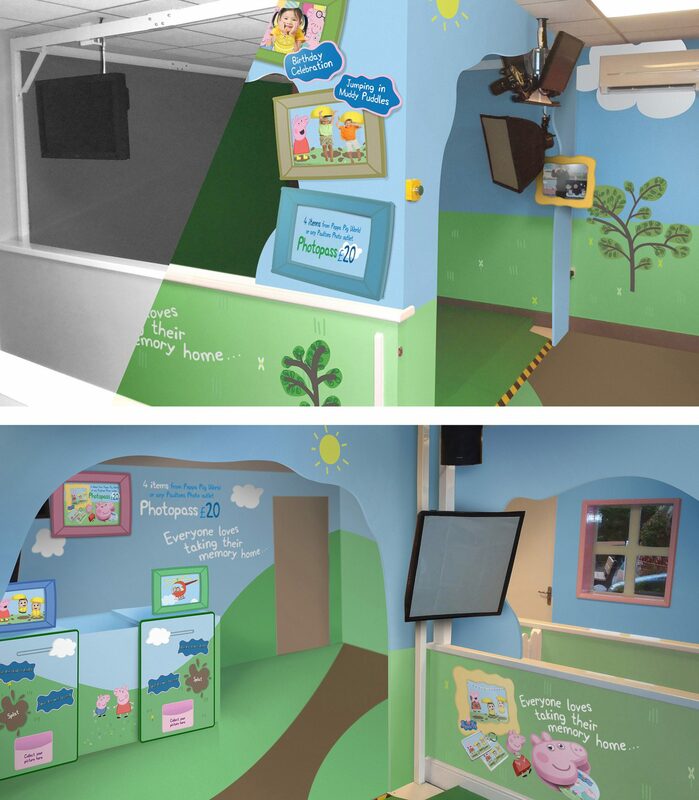 How do you improve the guest experience and boost product sales? 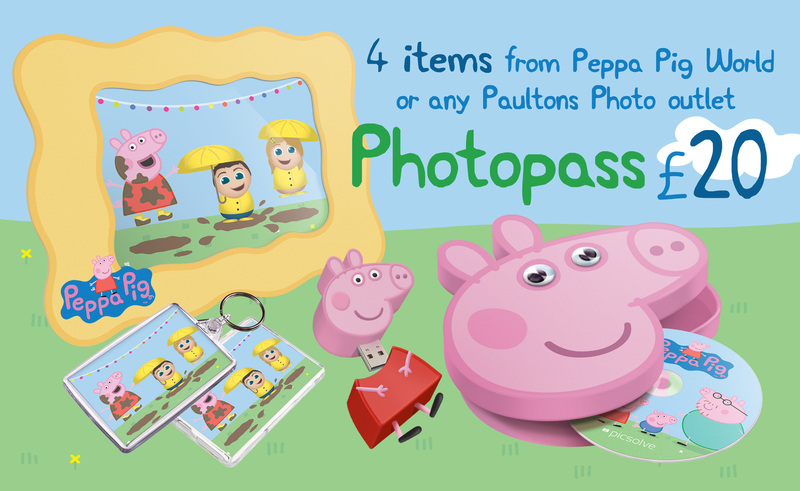 Katapult worked with Entertainment One, who owns the Peppa Pig IP and Picsolve, the photography specialists, to create the theming for the photo opportunity. 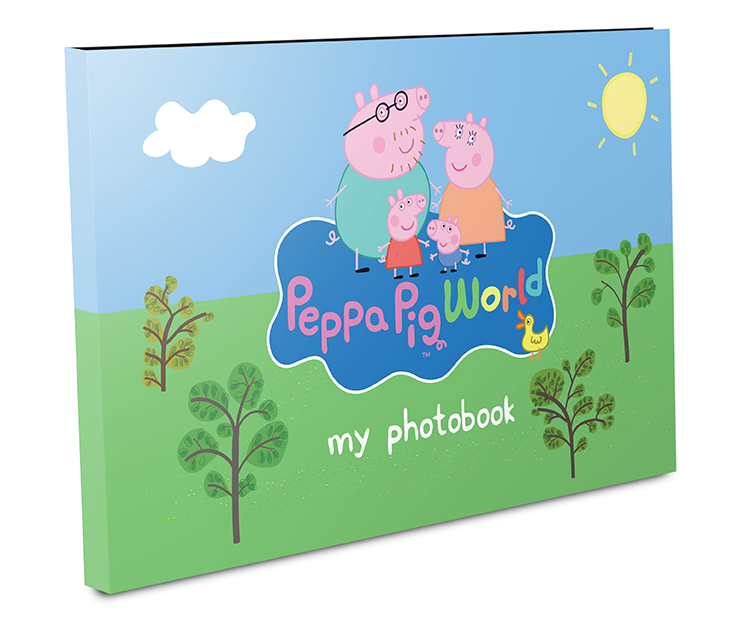 The purpose was to improve the guest experience and develop a photo product that would appeal to the guests of the park. 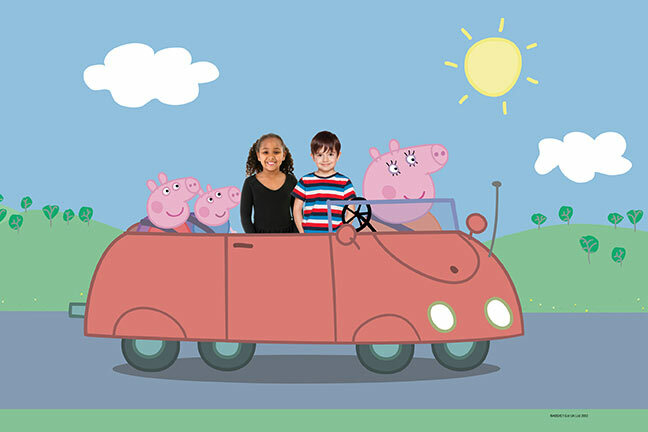 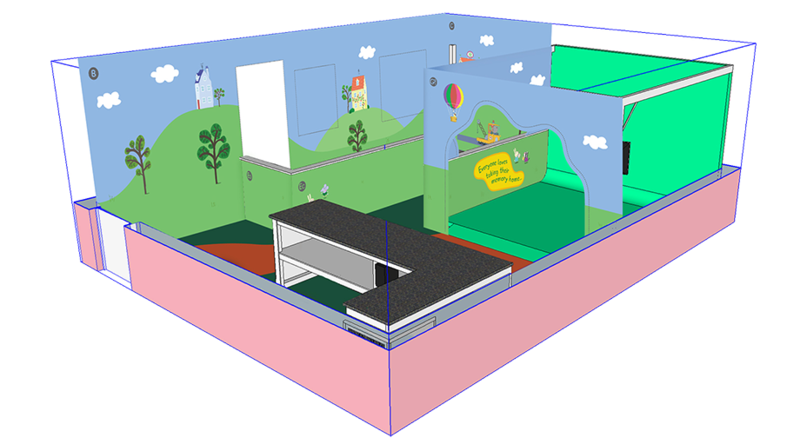 Katapult came up with a range of concepts incorporating Picsolve’s green-screen technology, including the idea that the guests could see themselves in a scene from Peppa Pig and splash around in muddy puddles with George and Peppa. 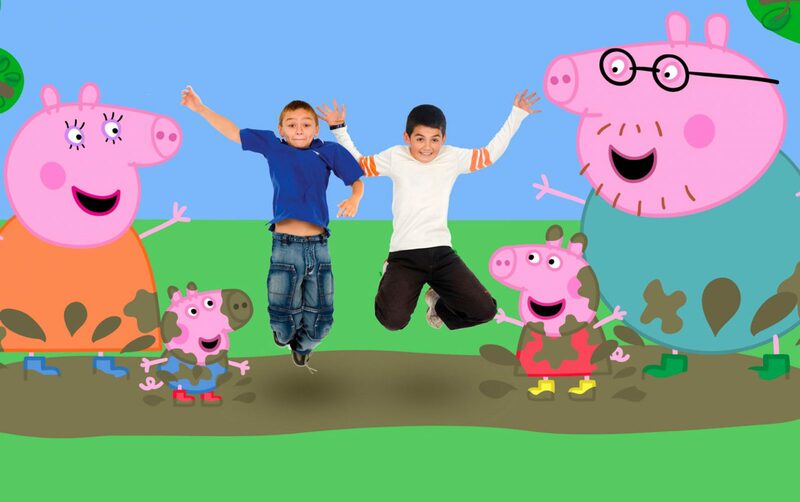 Paulton Park saw an upsurge in their conversion rates following the installation of the Peppa Pig photo opportunity, which accompanies the stat that since the creation of Peppa Pig world Paulton Park consistently enjoy over a million visits a year, where previously it was around 500,000.